Jojoba oil is the liquid produced in the seed of the Simmondsia chinensis(Jojoba) plant, a shrub, which is native to southern Arizona, southern California, and northwestern Mexico. The oil makes up approximately 50% of the jojoba seed by weight. Jojoba oil can be used for moisturizing your skin throughout the day. It doesn’t evaporate like normal water-based moisturizer. 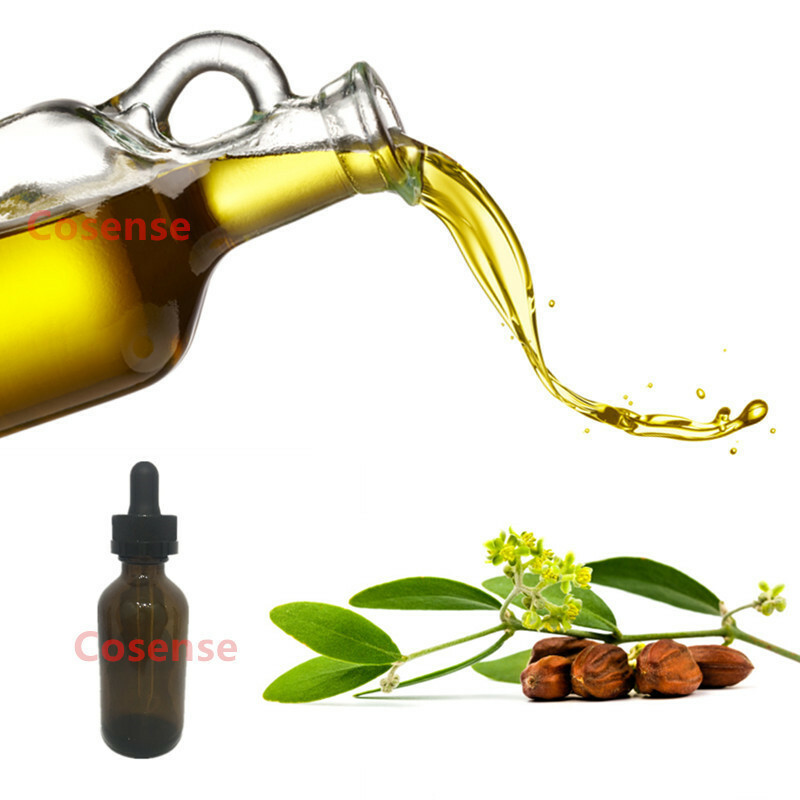 Jojoba oil is an oil full with many usage. Besides its use as a moisturizer, it also can be used for makeup removal, lip balm, hair conditioner and is a good oil for massage as well. Lip Gel: For the treatment of cracked lips. It is edible and thus no fear of being ingested. Skin softener: Jojoba Oil is a great skin softener. It prevents dry, hard and cracked skin conditions. As an exfoliate, used with other exfoliating or grainy materials like salts and sugars can vastly improve the effects.